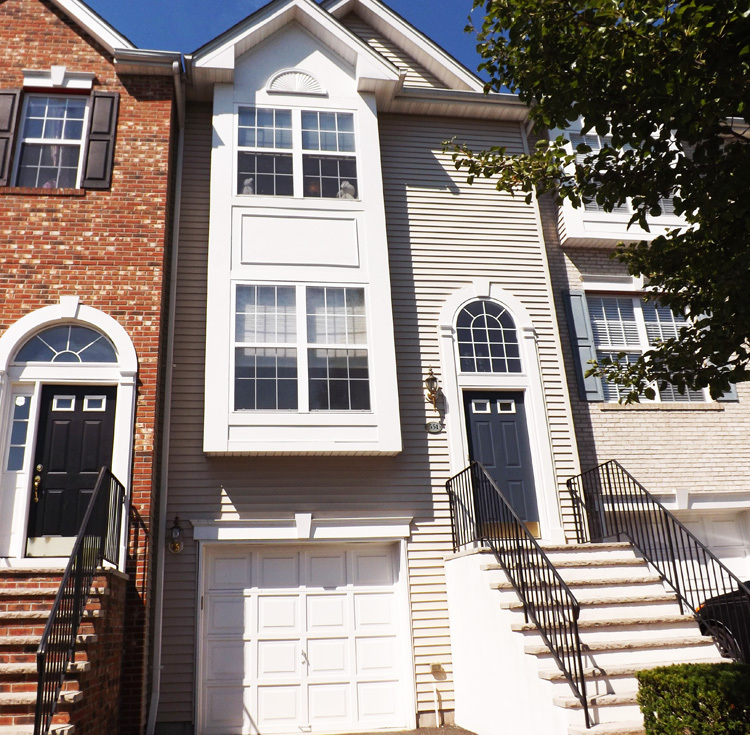 I specialize in Cambridge Heights in Nutley, Thinking about buying or selling a townhome in Cambridge Heights in Nutley NJ? I have a growing database of New York City buyers that are looking for town homes & condos in Cambridge Heights in Nutley NJ. I specialize in selling and marketing properties in Cambridge Heights in Nutley, I can show you how I can market your property and get it sold the fastest and get you the most amount of money! For a FREE no-obligation marketing consultation call me at 862-228-0554. I also have Cambridge Heights Units for Sale that are not currently being marketed publicly please contact me for a list of these homes. The Cambridge Heights Clubhouse is a lovely space for both community events and private parties. Board meetings, community seminars, and various classes are held periodically in the clubhouse. It’s also available for both weekday and weekend private event rentals. The clubhouse has a capacity of 97 people, includes tables and chairs for party use, and has a full kitchen including a refrigerator, stove, and microwave. 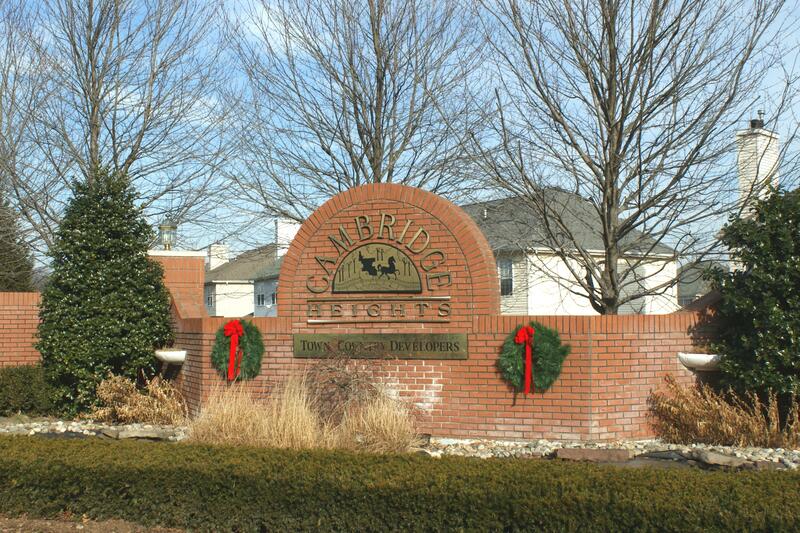 You can view the Cambridge Heights calendar to check for date availability and to find out any upcoming community events that might be happening in the clubhouse. To rent the clubhouse for a private party, please call Debbie Quattrocchi of Taylor Management (973.662.0404) to hold your date. A Clubhouse License Agreement Form must be completed and deposit made to secure your date. Please see license agreement for rules and usage guidelines. For community-wide events please refer to the Clubhouse Usage Form ). This complex has everything a home owner and NYC commuter could want, Built in Pool, Workout Room, Club Room, Tennis Courts and well designed streets in a gorgeous gated community, within walking distance to New York City Transportation. From Tri-Level units to the more NYC Style Brownstone units these homes were all built in 2001-2002 with luxury in mind and easy access they were built with the busy professional in my that likes to enjoy comfort and peace in a convenient setting. The Cambridge Heights Complex is designed with style and luxury in mind, a gated community with a very prestigious entrance way with wide streets very well let and made for quiet enjoyment, the Pool has a massive club house attached to it as well as a gorgeous tennis courts and jogging is a favorite for some of the residents. Nutley is a 3 square mile tile that has tree lined streets and very family oriented, close to all major access points like Rt3, Rt46 Bus and train transportation to NYC, great schools & restaurants as well. Nutley’s claim to fame is Annie Oakley and several other major movies stars and celebrities like Martha Stewart. The Franklin Avenue businesses are filled with Restaurants, Shops and a large variety of merchants, Pizzerias, Salons and so much more, You can see what Cambridge Heights Condos are for sale here. Contact me for a FREE are report, I can also give you some inside information on which townhomes are coming on the market soon, once they are publicly offered they don’t stay on the market long!